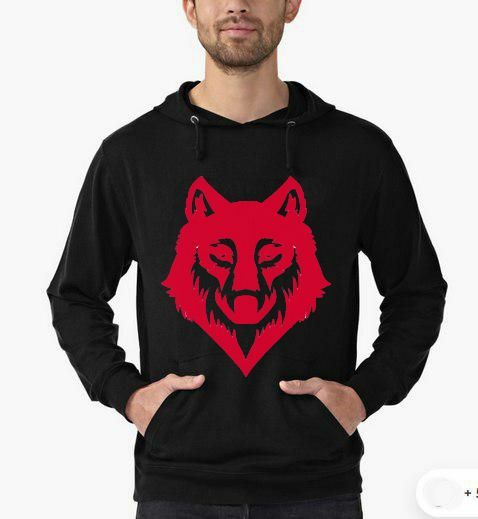 The Wolf Pack Red Hoodie Adult Unisex is hand printed by me at my house using Eco-friendly inks and supplies. All designs are screen printed by hand and are high quality prints. The ink is pressed into the fabric permanently, and cured at high temperatures so the image will not fade, crack, or wash off. You can order confidently, knowing everything is done professionally.